Want to make a difference in your community? 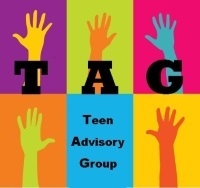 Join the Library’s Teen Advisory Group! 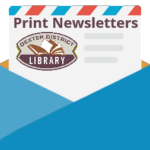 We get together to plan Library programs, pick titles for the teen book club, and discuss volunteer opportunities. This is a fun group, and we are always looking for new members. Pizza lunch provided.